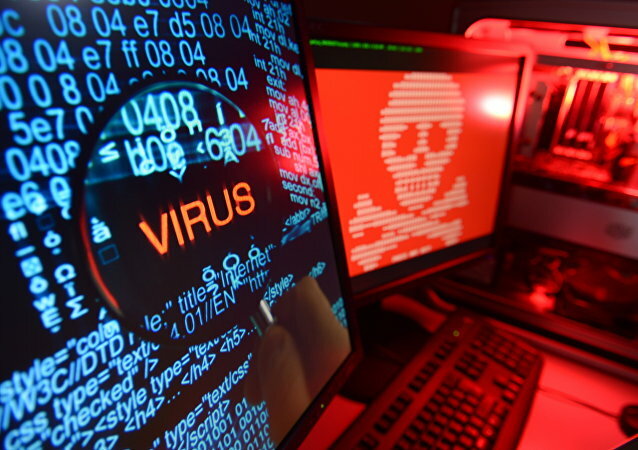 MOSCOW (Sputnik) - London's accusations of the allegedly growing cyberthreat from Russia are instances of London’s provocative and groundless policy toward Moscow, a representative of the Russian embassy to the United Kingdom said Monday. 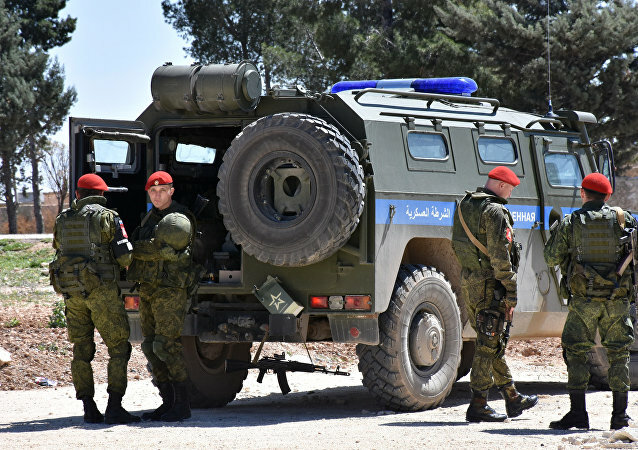 MOSCOW (Sputnik) - The Russian military police and officers from the Russian Center for Syrian reconciliation have seized 250 mines, 25 kilograms of TNT and 1.5 tons of other explosives from caches that belonged to the militants from the Jaish al-Islam illegal armed group, the Russian Center for Syrian reconciliation said Monday. 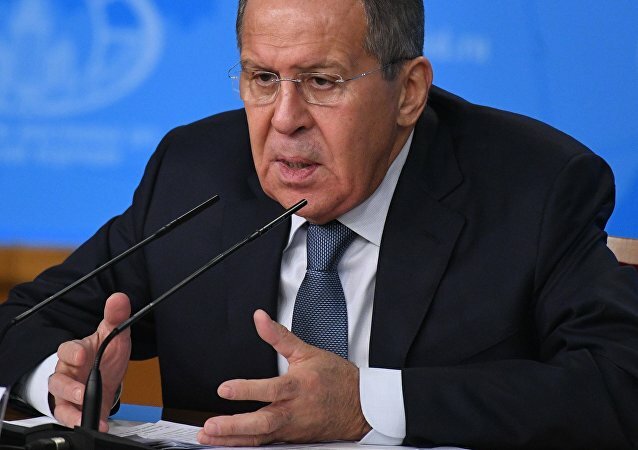 MOSCOW (Sputnik) - Russia expects an answer from the Organisation for the Prohibition of Chemical Weapons on whether the BZ toxin has been found in the samples taken at the place of poisoning of former Russian intelligence officer Sergei Skripal in Salisbury, Russian Foreign Minister Sergey Lavrov said in an interview with the BBC. The ground-launched version of Pakistan’s family of Babur cruise missiles has carried out a successful test, according to a recent announcement by Pakistan’s Inter-Services Public Relations (ISPR). 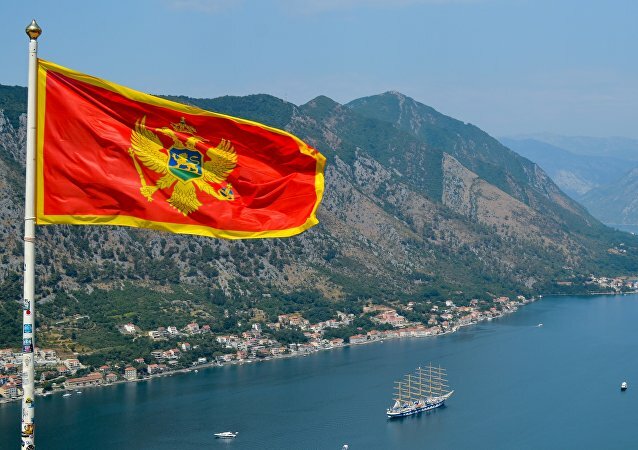 PODGORICA (Sputnik) - The Montenegrin opposition has urged its presidential candidate Mladen Bojanic, the main opponent of ex-Prime Minister Milo Djukanovic in the Sunday presidential election, not to recognize the results of the vote over alleged ballot rigging, the leader of the Democratic Front alliance, Andrija Mandic, told Sputnik. 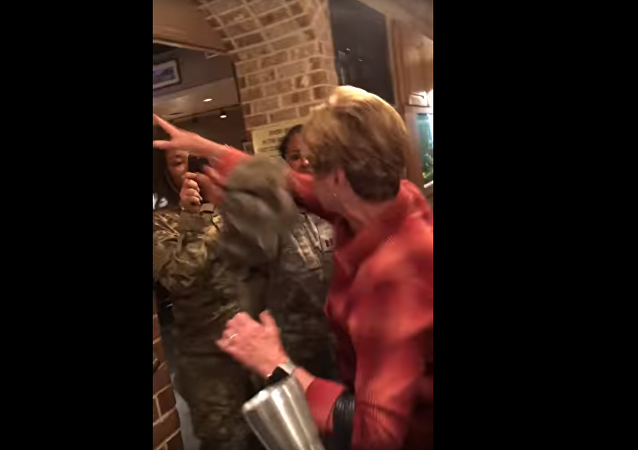 A 72-year-old woman was arrested after she was captured on camera assaulting two female black soldiers, one of whom was pregnant. 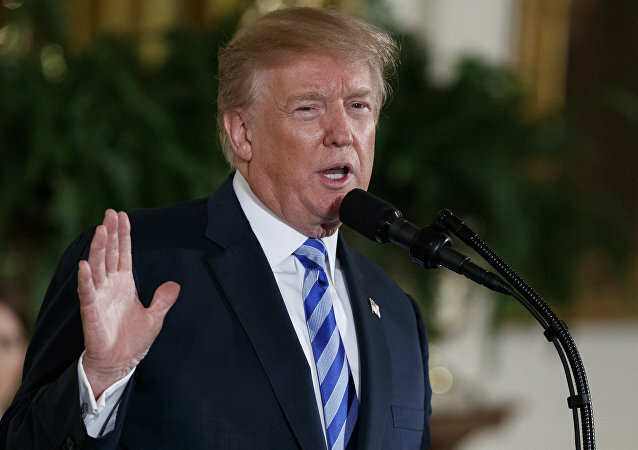 As US President Donald Trump decides whether to reauthorize the 2015 Iran nuclear deal, which he has long wanted to exit or renegotiate, Iranian authorities have announced they will be getting help with their nuclear program from China. With just a few hours’ notice, a relatively large asteroid whipped through the Earth-moon orbit over the weekend. 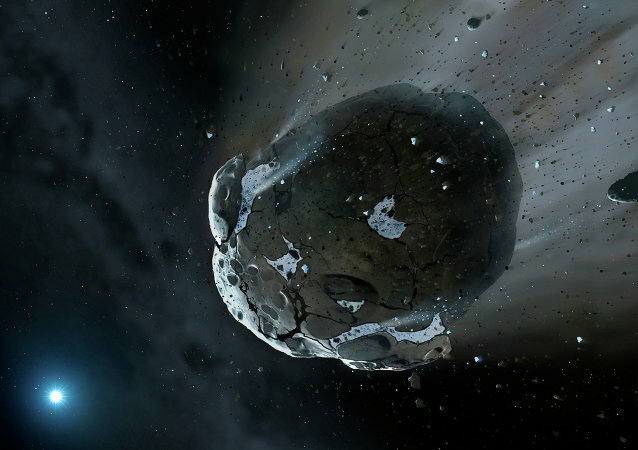 You may have missed it though; humanity only learned of the asteroid hours before the flyby. PARIS (Sputnik) - French right-wing National Front (FN) party leader Marine Le Pen has presented an immigration bill, which is alternative to the one introduced by the French government, proposing tough measures to counter immigration. PARIS (Sputnik) - French Prime Minister Edouard Philippe said that France affirmed its position as a military power by attacking Syria. Yemeni human rights activists have charged Mohammad bin Salman, accusing him of aiding in “acts of torture” during the campaign in Yemen. 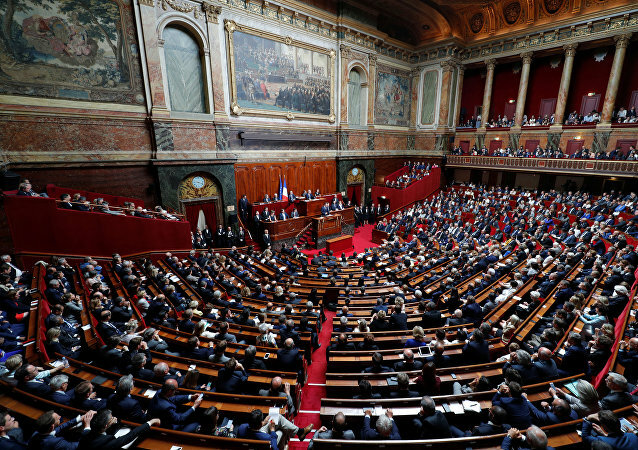 Paris is being put under pressure, due to the fact that French weaponry is used in the conflict by the coalition. Tony Fortin, member of the board of the Observatory for Arms told Sputnik how this happened. On Monday, White House spokesperson Sarah Huckabee Sanders said Washington is considering new anti-Russia sanctions in response to the alleged chemical weapons attack in the Syrian town of Douma, but added that no decision had been made. 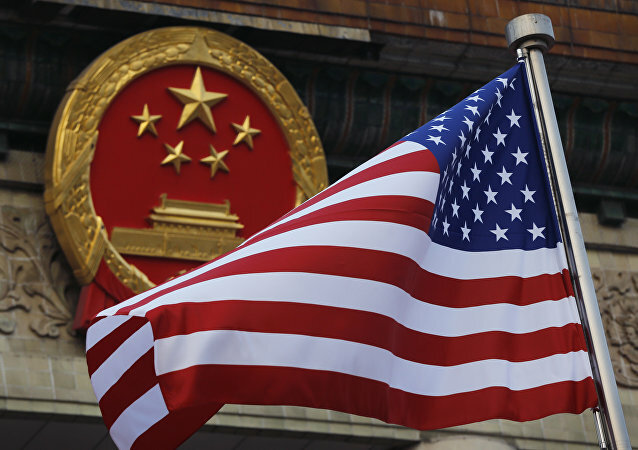 After the conclusion of the fifth India-China Strategic Economic Dialogue, Rajiv Kumar, vice-chairman of NITI Aayog – India’s policy think tank, opined that the US is expecting China to cut the trade deficit under pressure like what Washington successfully did with Japan in 1980 and that it would best suit India not to take sides on the issue. As the new week started, the Russian Embassy in the UK has received fresh letters of support sent by British nationals, amid the smear campaign against Moscow. Instead of lauding Washington's foreign policy approach toward Damascus, Ankara needs to protect its national interests, Turkish analysts told Sputnik, stressing that the US seeking nothing short of establishing a Kurdish corridor in northern Syria thus threatening Turkey's security. Syrian opposition media and activists have circulated reports about the alleged attack in the suburban city of Douma, along with videos allegedly showing deceased victims. Western states have used those videos as proof of Damascus' involvement in the alleged chemical attack in order to launch strikes against Syria. An unemployed banker accused of murdering a French au pair in London and burning her body on a bonfire in his back garden has been giving evidence at his trial. Ouissem Medouni and Sabrina Kouider deny murdering Sophie Lionnet in September 2017. 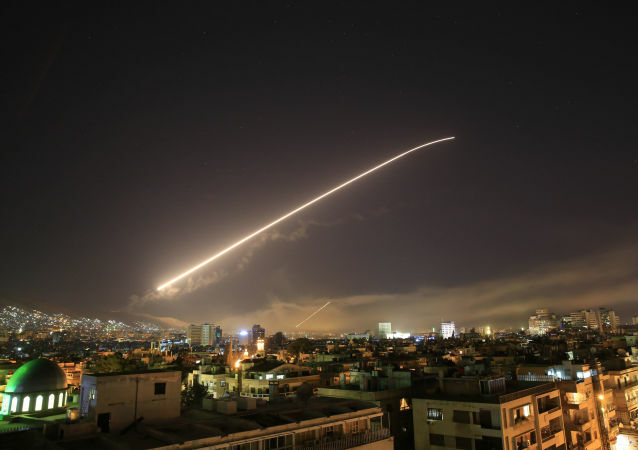 The situation in Syria has extremely escalated over last week as France, the US and the UK launched missile strikes against government targets in Syria. Sputnik spoke with the residents who witnessed these attacks from the roofs of their houses. WASHINGTON (Sputnik) - US President Donald Trump is still willing to meet with Russian President Vladimir Putin despite increasing tensions between the United States and Russia, White House spokesperson Sarah Huckabee Sanders told reporters. Residents of several US states are wondering if there is a secret government program running under their feet.